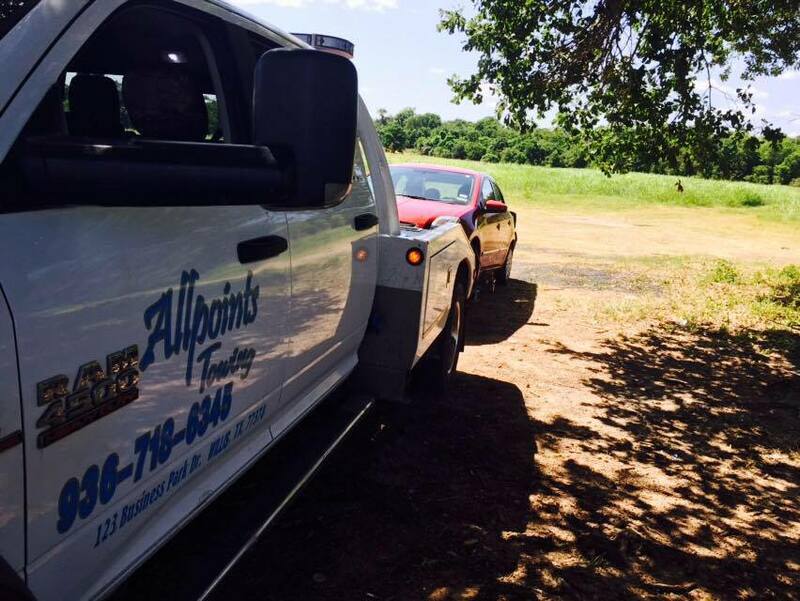 Allpoints towing has been in business for over 25 years. We are family owned and operated. We are licensed and insured. We are here for all your roadside needs...lock outs, jumps starts, tows or a tire change. We look forward to being there when you need us. If your vehicle was impounded please see the link to our impounded vehicle page for info.